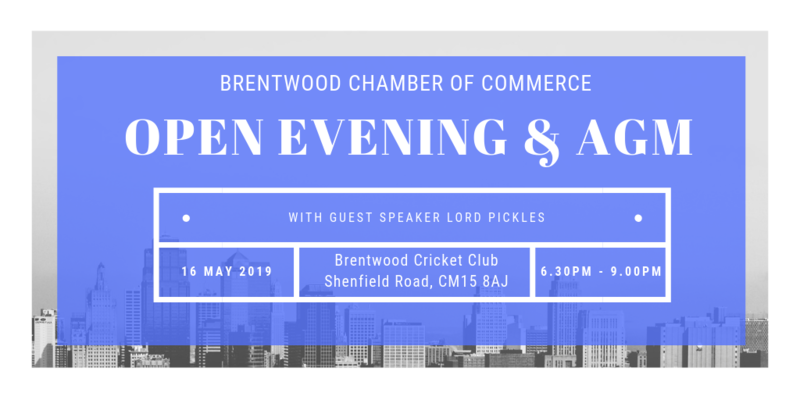 A Matter Group would like to be considered to apply for the Chamber as our business is currently serving a high number of Businesses and Home owners within in Brentwood area. A Matter Group are currently operating the only community Mobile Patrol service in the area that is quickly forming a bridge between the Community and the police. Director Charlene Hurlock is a regular volunteer for Brentwood and has helped turn on the Brentwood lights and Shenfield lights. A Matter Group has also sponsored the Brentwood Christmas tree and would like to continue for 2019. Charlene (Charlie) also attends the CVS meetings and is good friend with Steve Roach at Phonex FM. A Matter Group is a family run business here is a little more information on the services we offer. A Matter of Security will provide you with design, installation, maintenance and servicing of all your electronic security services whilst… A Matter of Security (Patrols) provide a manned solution including alarm response, mobile patrols, physical patrols, RST and any other manned solution to home owners, businesses and building sites. Absolutely PR is a boutique agency that draws on the experience of our team in Business Management, Marketing, PR, Sales & Journalism. Our team consists of a mix of ex-editors, national journalists and business consultants as well as social media strategists who have their finger right on the digital pulse. We understand the importance of getting a reputation right for a brand whilst keeping an eye on the bottom line. Unlike most PR companies we offer Marketing, PR, Business Development, Social Media Coverage and Business Consultancy should you require it. We offer start-up equity partnerships, investment and specialise in business rescue. At AeroBlue we take a hands-on approach to everything we do. We can be as involved as little or as much as you like. Working with you to understand your toughest business challenges, deliver operational change and to achieve profitable growth. Whether it’s identifying value drivers and designing a strategy to exploit commercial opportunities, developing robust management information systems and financial processes or, delivering bespoke training that cultivates stronger, more resilient and capable teams. We’ll be with you, effectively utilising our toolkit of vast financial operations experience, the latest business psychology practices and a community of investors to drive transformation.